Pip, Thanks for all your work on this – it really has been a delight to work with you – professional, prompt and always with a smile. 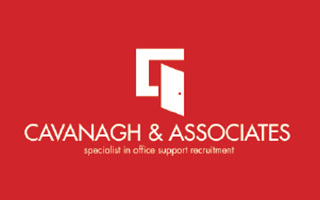 You’re the only recruitment company that’s come out to see us to find out what we need, the people who would be working with the PA, which was a breath of fresh air and very much appreciated. I think that showed up in the calibre of people you put forward for the role. Thanks again. We look forward to working with you in the future.